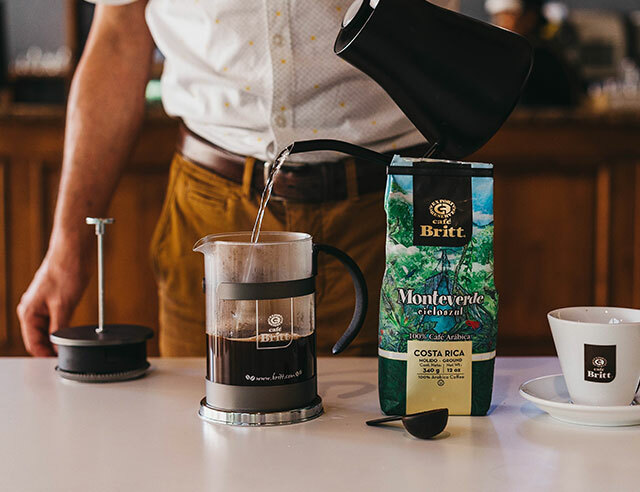 Ready to take your cup of coffee to the next level? We’ve got you covered. The four components of a great cup of coffee are water, grind, time and proportion. It might sound obvious, but if the water you use is funky, your coffee will taste funky too. Use fresh, filtered water. It’s also important to minimize the amount of time the water is in contact with the coffee. Extended contact with hot water dilutes the coffee flavor. Espresso machines, French presses, or filtered drip machines are all good options for avoiding this problem. 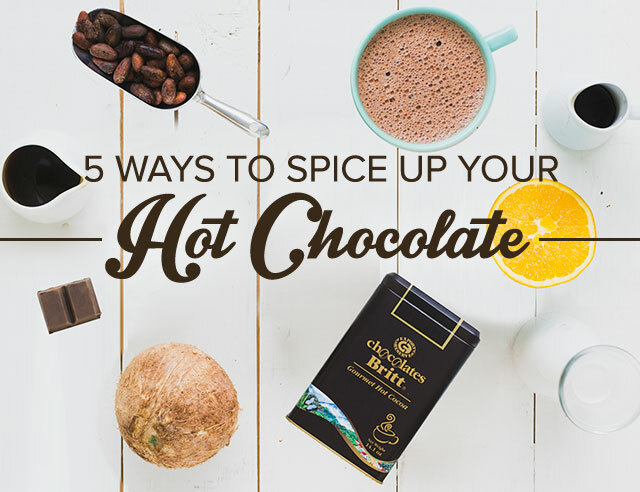 You’ll also want to make sure your water is just under the boiling point, the ideal temperature for delicious brews. 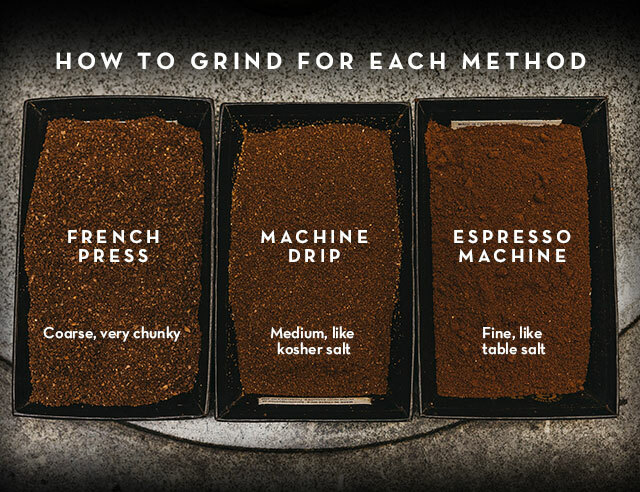 Check your device’s instructions to determine what type of grind you should use, or just look at our handy cheat sheet below! When it comes to proportions, every person has different preferences. 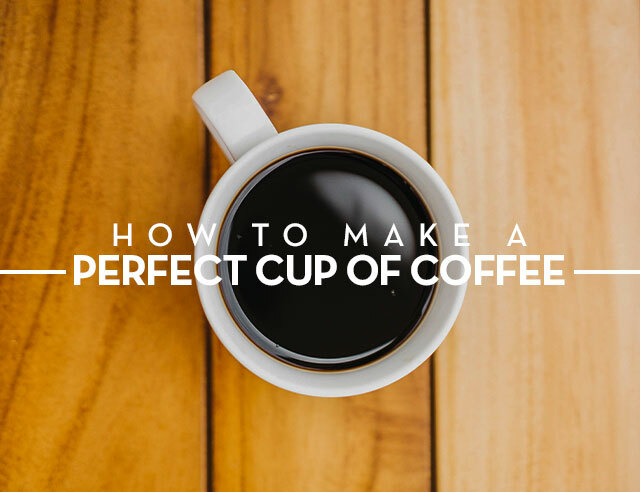 In our opinion, the best proportion is one tablespoon of coffee per each 5-ounces of water. 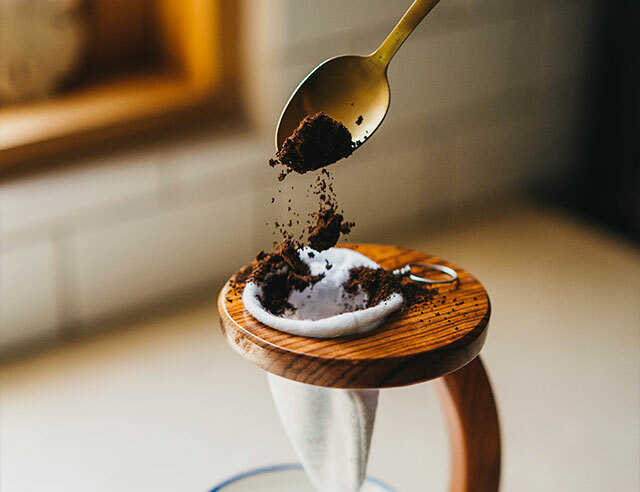 If you’re using a standard, 8-cup drip coffee maker, add eight heaping tablespoons for a full pot. Because espresso is naturally stronger you should only use one tablespoon of espresso roast per each 1.5 ounces of water. Keeping these three factors in mind will take your cup of coffee to the next level. Give it a try and let us know what you think!